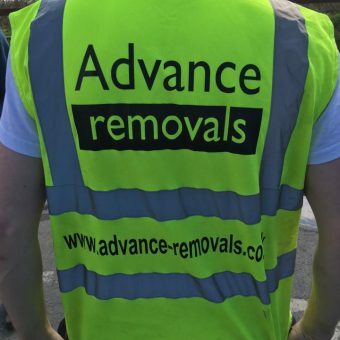 Professional removal business based in Lancashire, covering local and long distance. 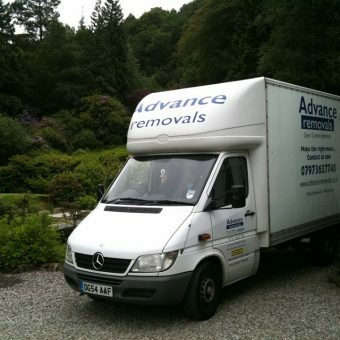 We are experts in world wide shipping and provide storage upon request. 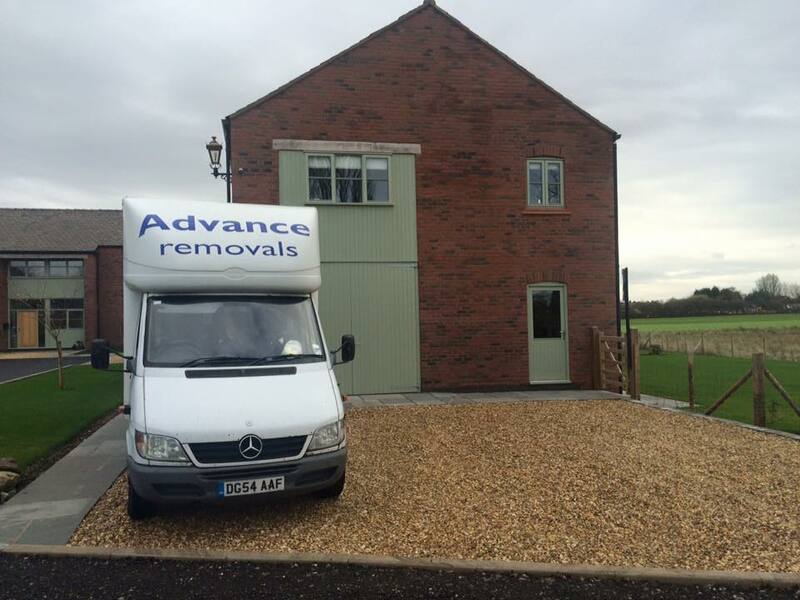 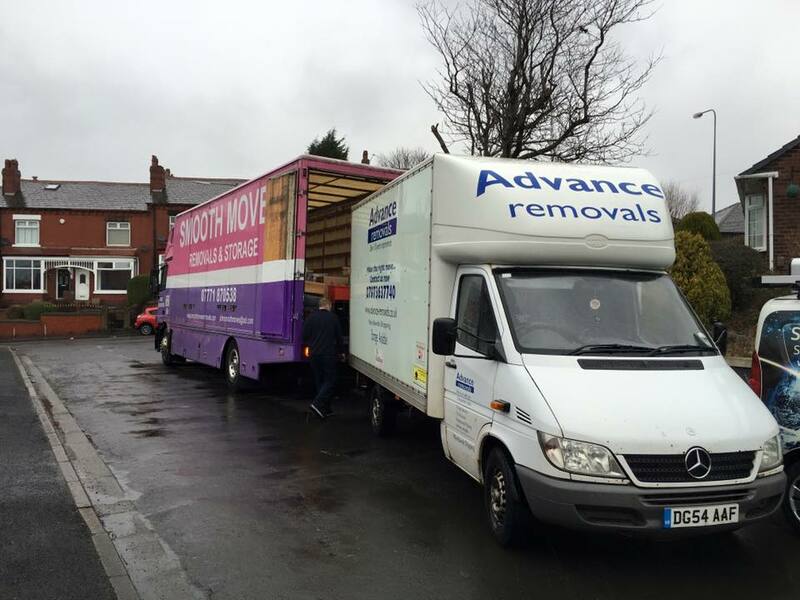 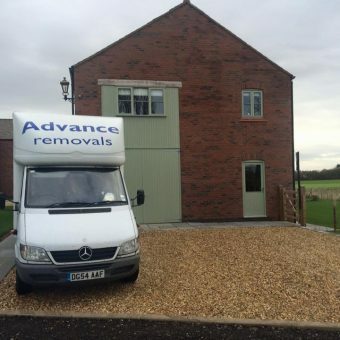 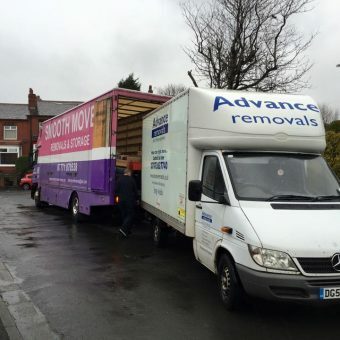 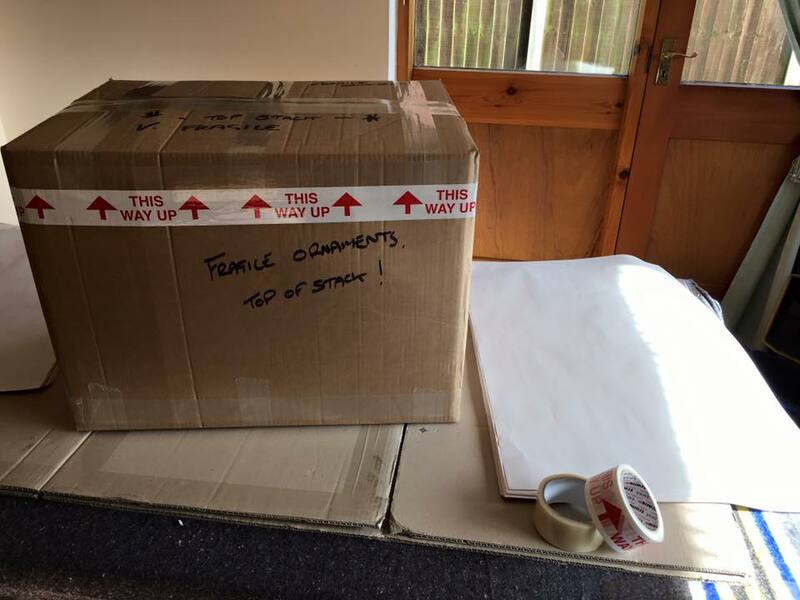 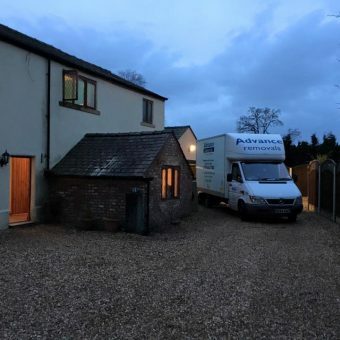 Advance removals is an independent family run business with over 30 years experience in the removal industry. 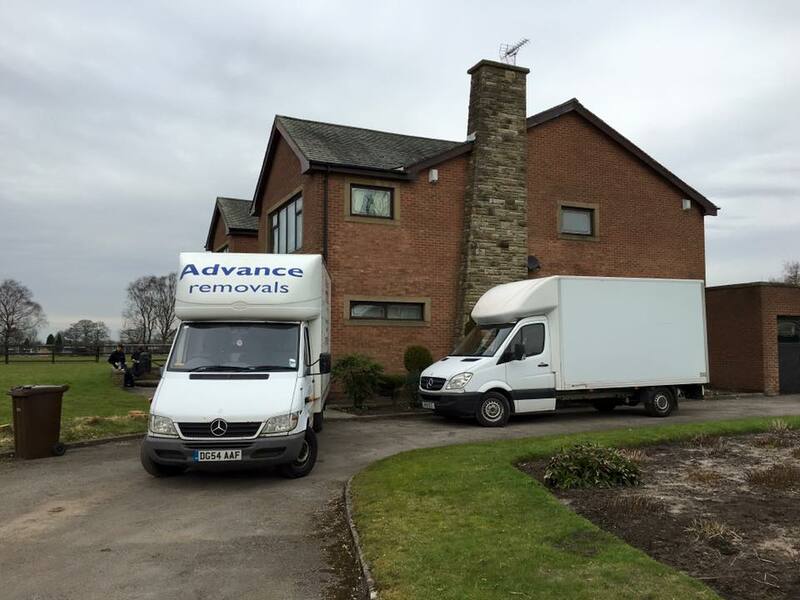 We cater for domestic , commercial and world wide shipping moves ranging from 1 single item to a full 40 foot container shipped overseas. 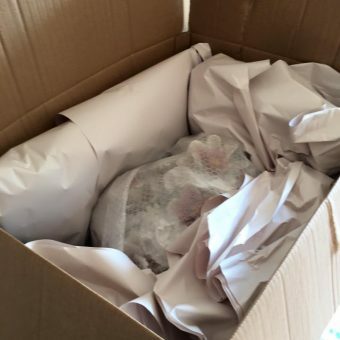 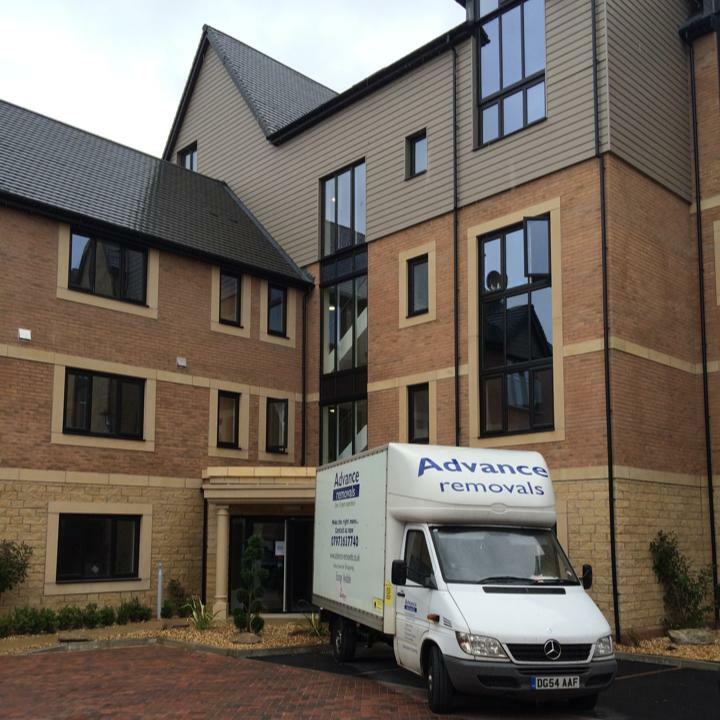 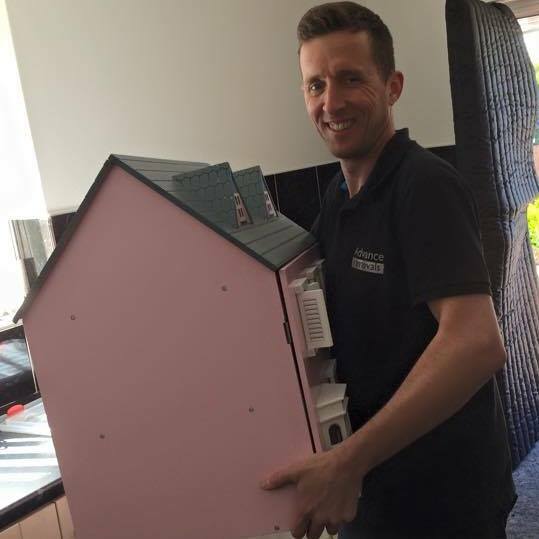 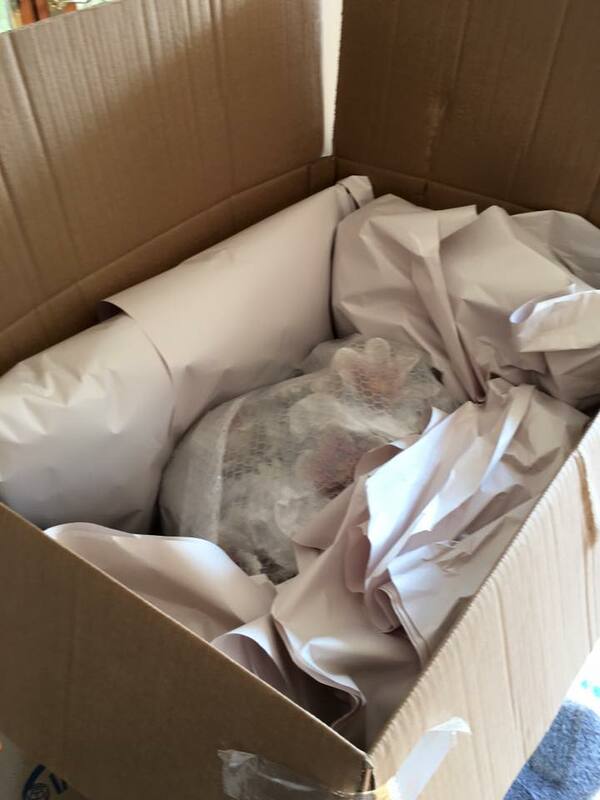 At Advance we aim to take the stress out of your move by providing a package suitable to your needs and requirements . 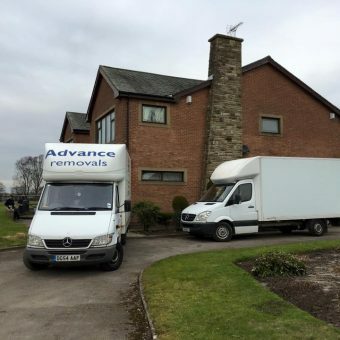 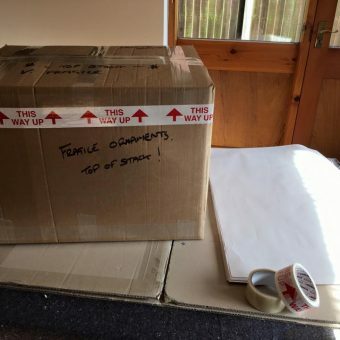 We also provide storage facilities and are fully insured with uniformed staff and fully equipped vehicles with tool boxes in case dismantling and re assembling of furniture is required , protective covers for your furniture as well as property.We offer a 7 day service , professional packing at a competitive rate. 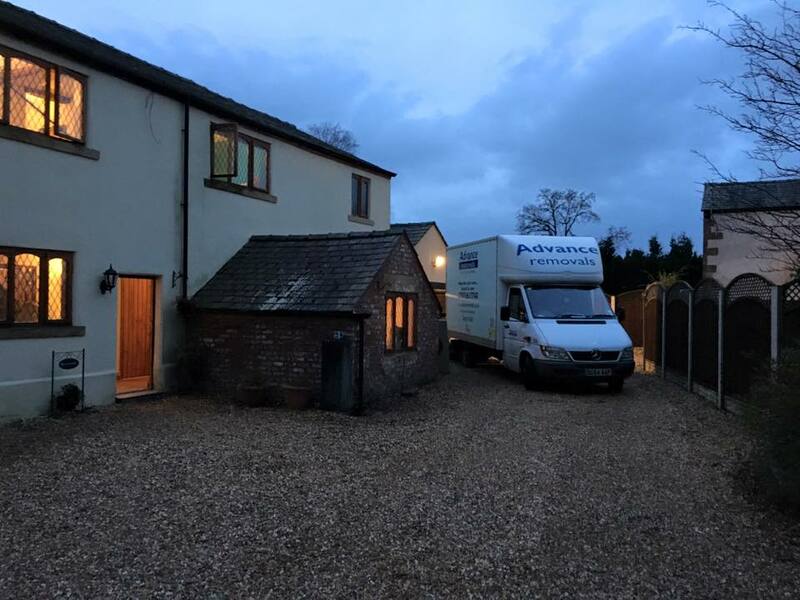 Our friendly , reliable and committed staff aim to make your move stress free from the ultimate package of placing the keys in our hand and leaving us to pack , load , move and put in place without yourselves lifting a finger to the smallest quantity of items being delivered from A to B. 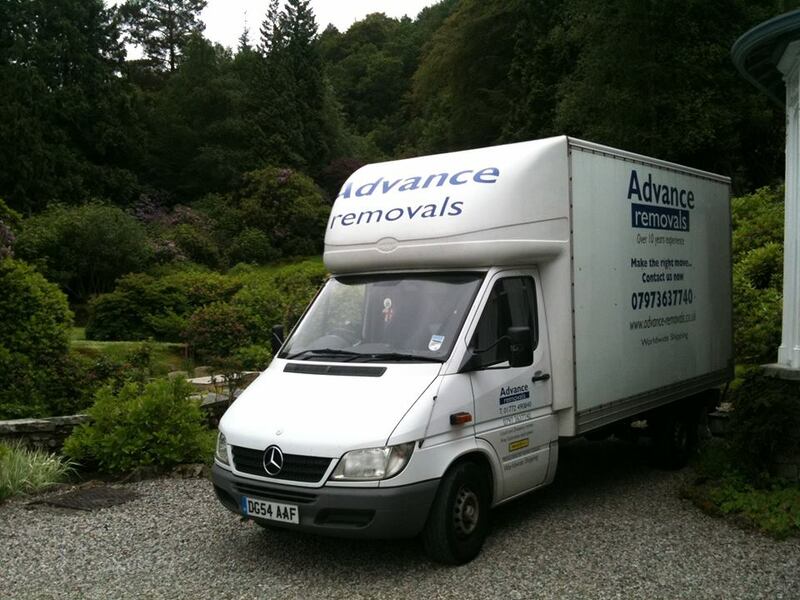 Advance removals pride ourselves on a business built by recommendation and our reviews are second to none. 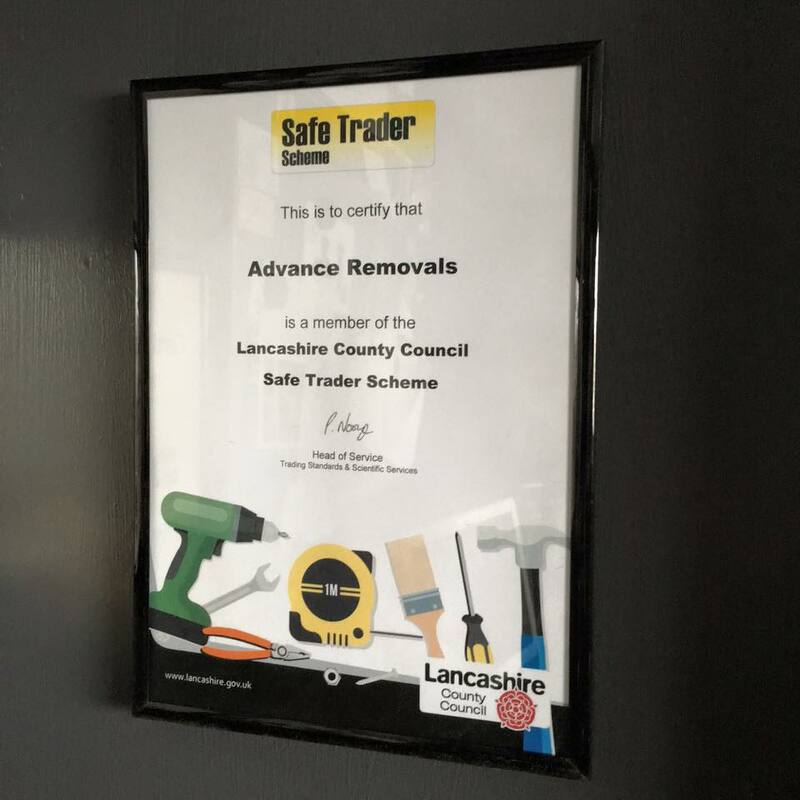 We are a member of the trade association Move assured , who are an organisation which promote professional independent removal companies. 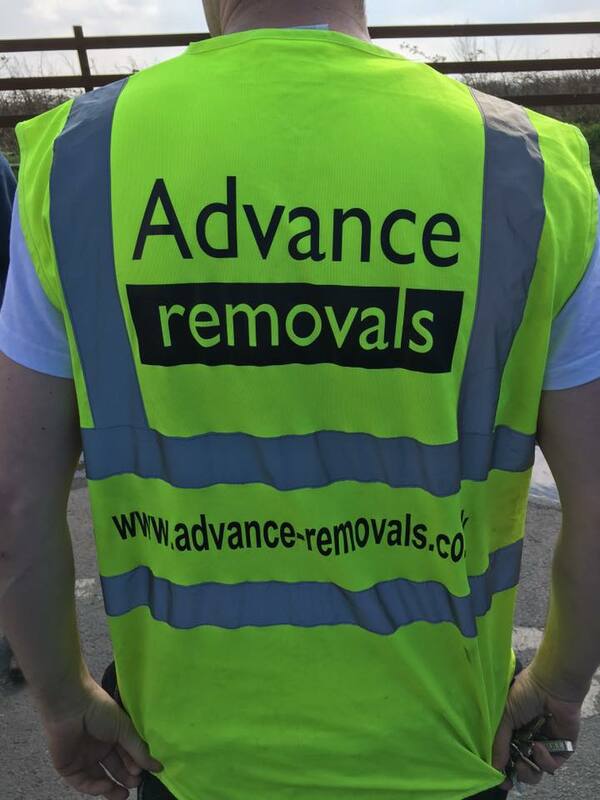 Copyright 2019 © Advance Removals.